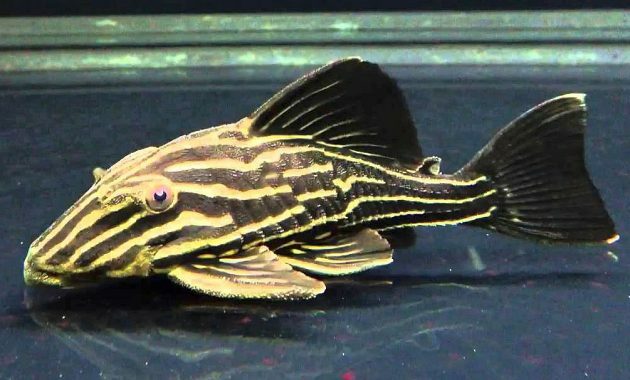 Use Direct Sunlight, What Causes Algae in Fish Tanks? 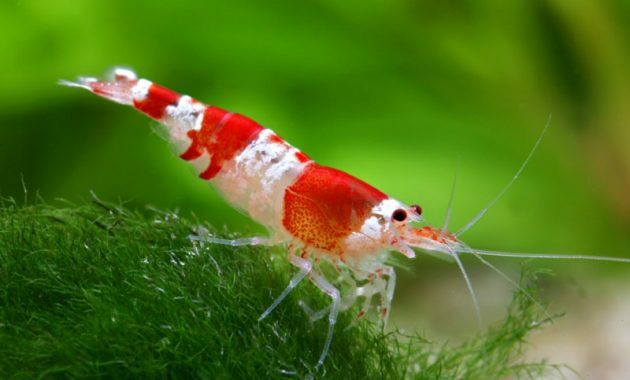 Use Direct Sunlight, What Causes Algae in Fish Tanks? – If sunlight is the best method of lighting for plants, why don’t we use it for the Aquascape so pure not use headlights, but fully rely on the lighting of the Sun? 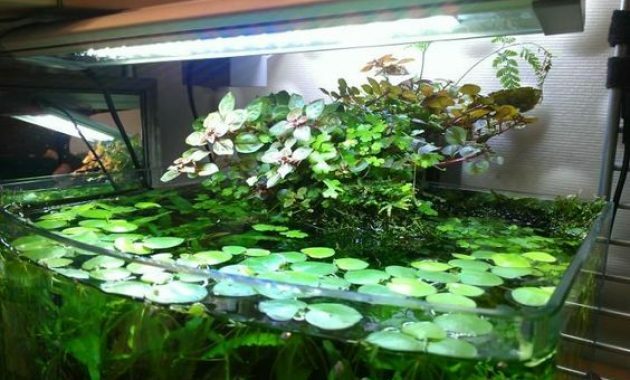 The reason is because if our water pure plant aquariums using lighting from the Sun in fact will cause a lot of problems such as excessive algae growth in water. Already described if the lighting system on the Aquascape mimics the concept of sunshine, this is shown by the presence of the concept of PAR which explains about the range of wavelengths of light that are appropriate and necessary in the process of plant photosynthesis. Even so, actually we’re not recommended using lighting from direct sunlight for Aquascape fish Tank, then what causes algae growth? Sunlight plays good for plant growth but that what to be causes algae growth, that’s the reason the Aquascape Aquarium exposed to sunlight directly increases the risk of excessive algae growth. In the wild is also experiencing similar things, in addition to the plants that keep growing and positioned some algae also grow and flourish. Aquascape is a closed system Aquarium so use the media use of the Sun’s rays directly on the Aquascape can increase the water temperature very quickly, the effects of increased temperature will have an impact when you use a small Aquarium. If an increase in the temperature of the water the faster the evaporation process occurs then more quickly is also underway. 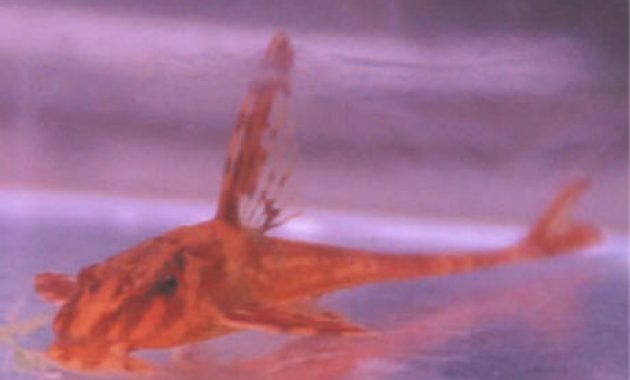 The Aquarium you have will quickly lose some water because the evaporation process. 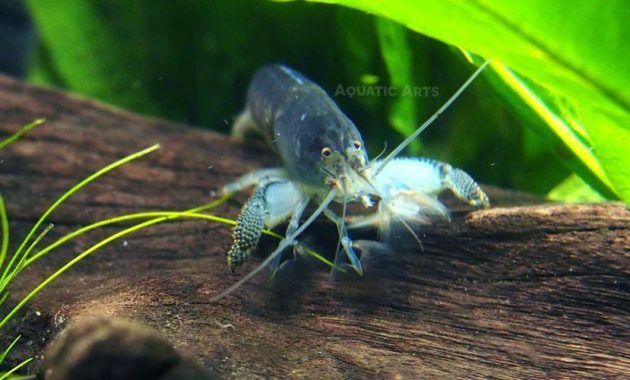 The sooner your aquarium water loss it will be difficult to keep the water parameters to keep it balanced because you will need the addition of the new water every day into the Aquarium. 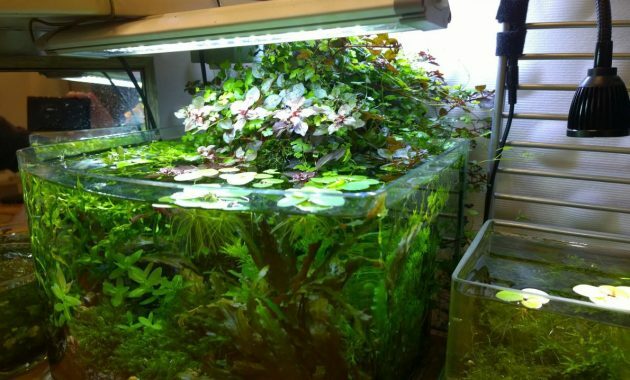 Aquatic plants when you receive the sunlight directly, then you also need to meet the nutritional needs at high enough levels. It was clear to the Sun is the source of energy of life is best for all living beings including plants, but keep in mind that there are several factors that influence the effectiveness of the Sun i.e. weather conditions. Plants that are in the wild appears to be already familiar with the phenomenon of weather changes that could have been today, then tomorrow today no rain at all. In this case, the sunlight will certainly not always available and keep your plants need a constant lighting system and were not affected by the weather. Read also other algae growth in water here. 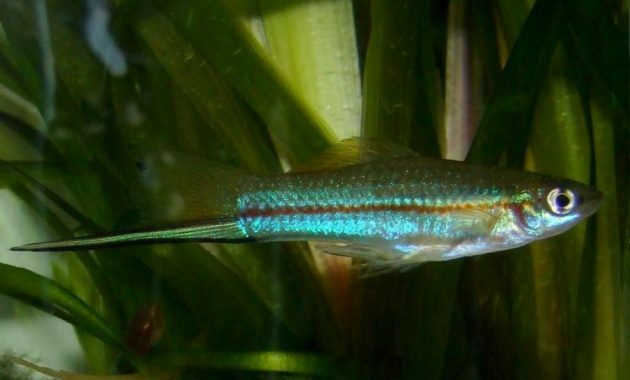 You could just make use of sunlight coming into the House through the window and the media please refer to the Aquascape you further developments, I am sure it is not a bad thing because it is a lot the Aquascaper who tried it. However, there will still be differences including effects arising from it all. 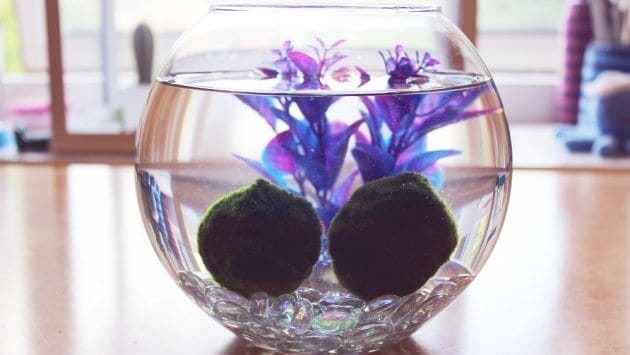 Hopefully the information about Use Direct Sunlight What Causes Algae in Fish Tanks? this can be useful to you.